Taurus treadmills orientate on needs of athletes. 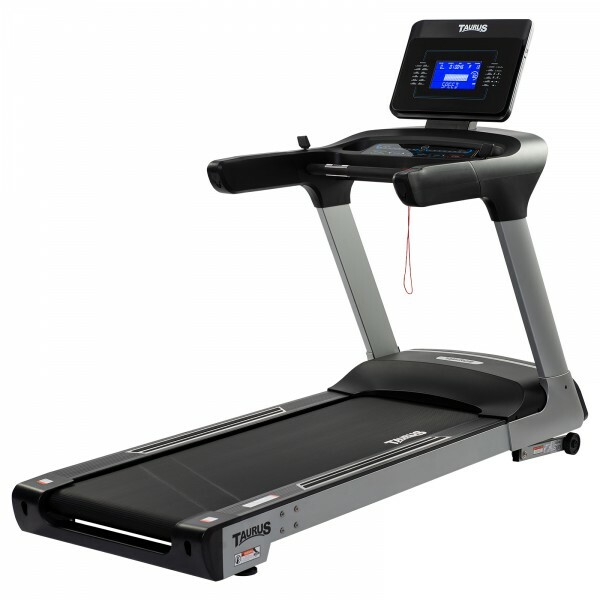 Greatest importance is attached to quality and training comfort for the construction of Taurus treadmills. Each Taurus treadmill convinces by a well-thought out construction and a top-quality equipment, which makes exercising a real pleasure. 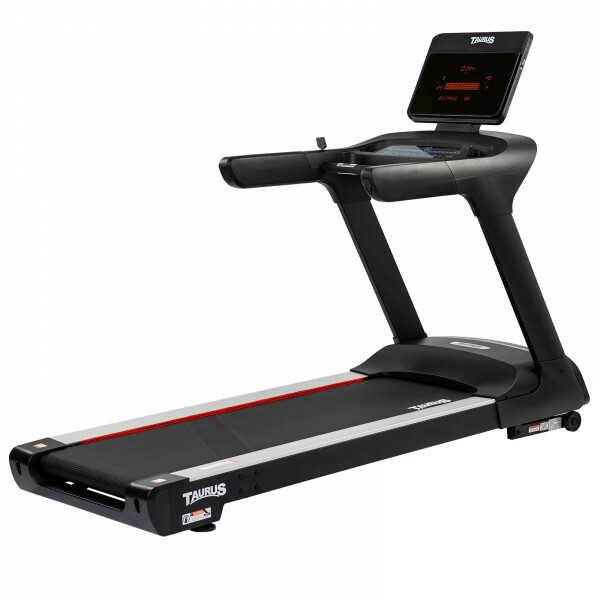 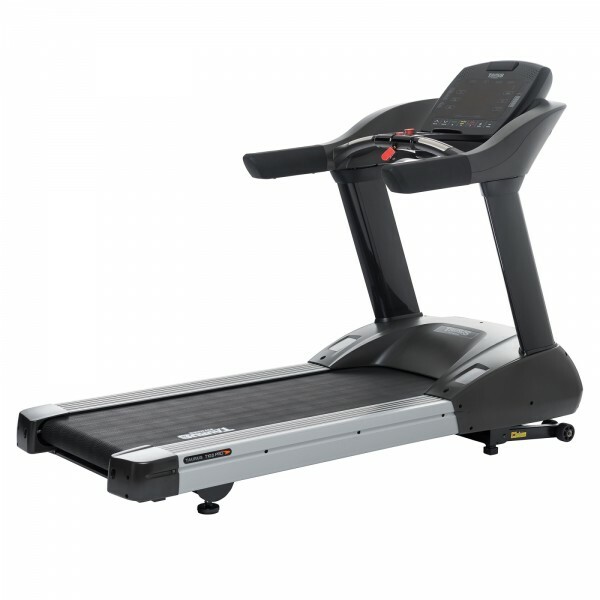 Treadmills of Taurus are equipped with strong motors, big running surfaces, and matchless stability. 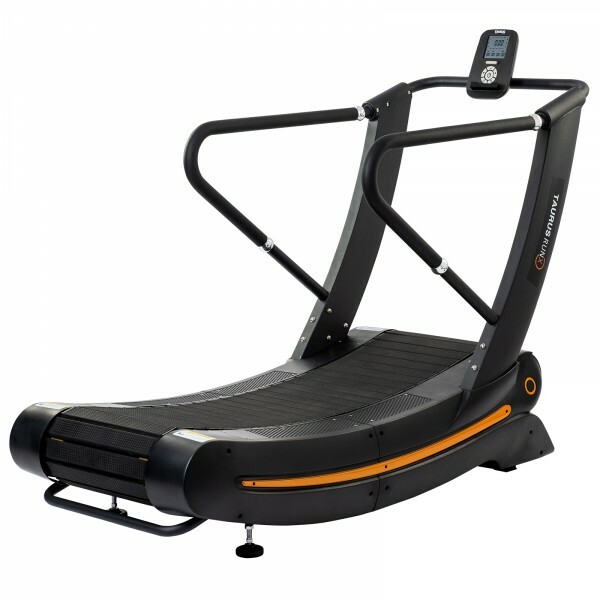 Therefore, they are used for home training as well as at gym.